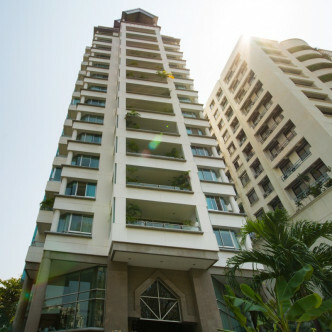 This charming building features a total of 26 units that are set on seventeen floors, providing residents with plenty of space and privacy when they need it most. 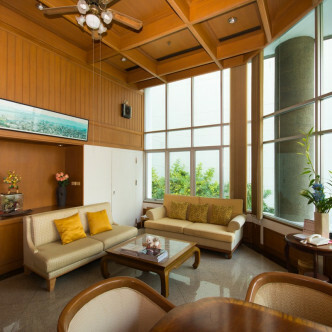 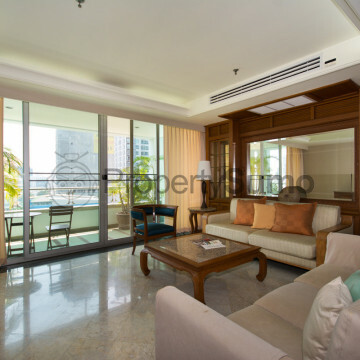 Security is provided around the clock, making Suan Pinit Place ideal for families and young couples. 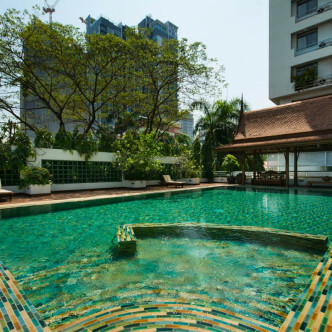 The striking style of the outdoor swimming pool with its traditional Thai style pavilion and colourful tiling makes this one of the main facilities that residents will love using. 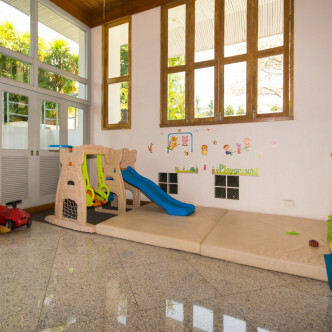 There is also a very stylish fitness centre and a colourful indoors children’s play area where the kids can unwind and meet their peers to have fun. . 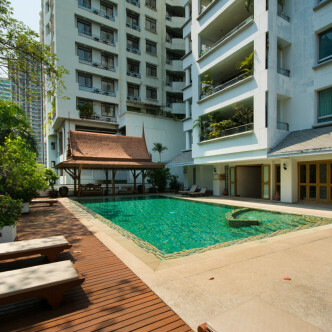 The Silom district of Bangkok is a popular location with young office workers and the close proximity to Chong Nonsi BTS station makes this building the perfect place to stay. 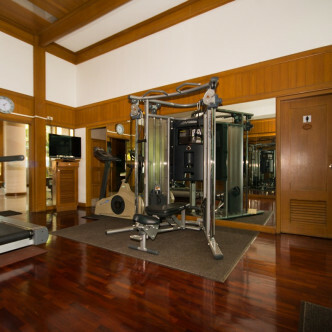 Within a short stroll of Suan Pinit Place are several universities and colleges as well as award winning restaurants that serve both Thai and international cuisine.